Read or collect Bengali PDF E-books and enjoy this awesome Bengali horror story book PDF by famous Bengali author Sumanta Aslam. This is obviously a nice horror story book for the book lovers and readers of my blog. 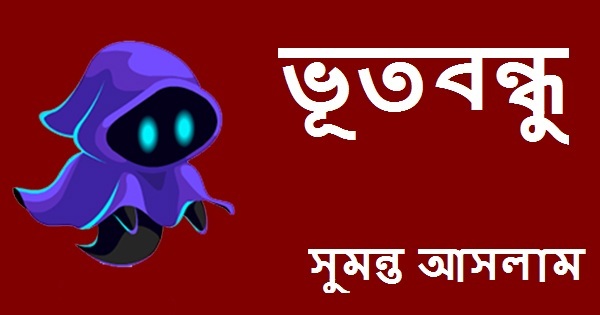 Remarks:-Read or collect Bengali PDF E-books, Bengali story books, Sumanta Aslam Bengali horror story book PDF, Bengali ghost story book PDF, Bengali novels, Bengali Magazines (Patrika) and translated (Onubad) Bengali E-books in PDF format written by famous Bengali authors.